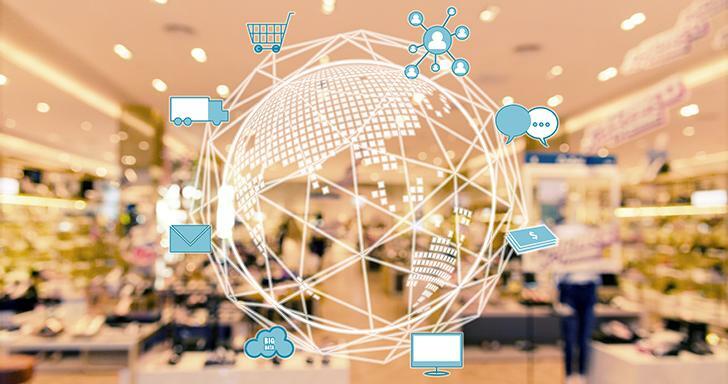 With the gap between traditional commerce & e-commerce worlds merging, every retailer today wants to engage with the customers through the channels they want to be engaged /interact rather than what the retailer used to engage with - the store. The way consumers take their purchasing decisions has been altered -standing in stores, commuting to office, weighing options available in a social gathering they are just one click away and when they are ready to buy, an unending list of retailers pops up, the customer is more viable to choose the most convenient and fast delivery. Here is where the retailer has to compete with his fellows to win customer’s heart. And what about the metric that keeps him winning? The speed at which the product is delivered and the chase to offer delightful and digitalized experience starts from here. Today’s retailer is trying to cope up with the digitalization to create a cross-channel experience for their customer. All of the retail industry is looking towards providing an effective and Just-In-Time (JIT) service in a seamless way. Not to forget, it is not just the consumer journey that has been altered, the way retailers have to engage and interact with the customer has also changed. Right from acknowledging the order placed to informing about the ETA to thanking and collecting his feedback the entire journey has to be made more engaging. And this is possible only through a digital medium or a mobility solution. With the help of a mobility solution retailers can engineer the way they are delivering the service as well as interacting with the customers- create an easy, automated way to notify customers about the status of the order- packed, shipped, dispatched and also send pre-stored messages to the customer based on the status of the customer. Imagine a new-age urban woman Chloe, wants to purchase a printer and headphones. Chloe started her search by visiting several electronic stores, spoke to her colleagues at office and finally shortlisted the products in her cart. Confused Chloe, visited the retail store over the weekend and finally made sure that the printer she has to take was of the same dimensions she wanted. But as she couldn’t get the headphones she was searching for and as she was in no hurry, she goes back to the website she checked and orders the products in her cart. She receives the acknowledgment and also the estimated delivery date which says two days from the day she purchased. This story of today’s modern customer shows us the importance of omnichannel for the retailer. Online-Offline gamble has become a crucial channel for the customer as the decision can come from anywhere. What’s next? She wants to know the rough time window of the arrival and is expecting a quick delivery like any other customer. Few hours post-purchase she gets a notification on her mobile that her product has been packed & shipped. Twelve to thirteen hours down the line, she again receives a notification from the retailer with the time window and the details of the delivery guy. She makes sure that she is available for receiving it and plans her day accordingly. As soon as she receives the product, she gives the feedback to the retailer and also the NPS score. An engaged & happy Chloe spreads the word about her experience to her colleagues. The example makes it obvious that real-time engagement is one of the touch points in the customer journey. Throughout the journey, it is important to keep the customer engaged and every touchpoint is a brand experience. Sending timely & pre-stored messages not only keeps the customer informed, it also gives the flexibility to the customer to choose the delivery time he wants and inform the delivery guy if he is unavailable. Otherwise, the customer can also characterize the engagement with the brand. It’s a well-known fact in the industry that two-thirds of decisions taken by customers are based on the quality of their experiences all along their journey. Companies that succeed in today's retailing are the ones that make the use of digital touchpoints in creating breakthrough customer experiences, not just keeping the customer engaged but also helps in driving growth and reducing costs. How does outsourcing Enterprise Mobility help in cost-cutting? A good IT infrastructure affects the cost and quality of information and changes the economics of information. Outsourcing enterprise mobility helps firms contract in size because it can reduce transaction costs- the costs incurred when a firm buys on the marketplace what it cannot make itself. 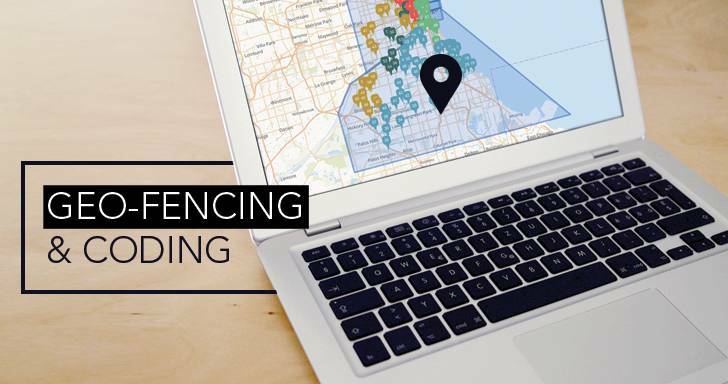 Cut down on days and years of effort using FarEye's super-efficient and super-fast geofencing and geocoding algorithms! 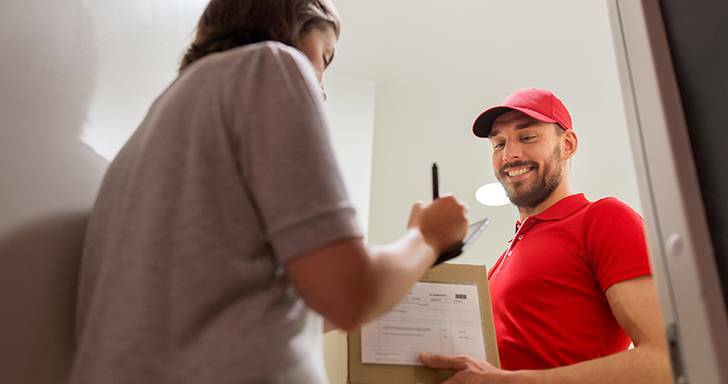 With customers becoming demanding and wanting their parcels whenever and wherever they want – last mile fulfillment is becoming dynamic and is often a key differentiator between two competitors. Lack of visibility in the last mile operations will be detrimental to the business and the end consumer.